What's Your Plan to Document Processes Procedures? Business and organizational development is about business process change: not as in “process change – the event”, but “process change – the journey“. What’s Your Plan to Document Processes Procedures during your process journey? Your business processes change in response to market forces, competition, regulations, customer demand, the economy, culture, personal beliefs, and many other factors. The question isn’t about what is causing the business process changes — we know your business processes are going to change — the question is do you have a plan to document processes and procedures? Usually, we define our business processes as we develop them. We look at the process as it is now and write it down. Granted, there are some processes that are so simple, it doesn’t make sense to document them. 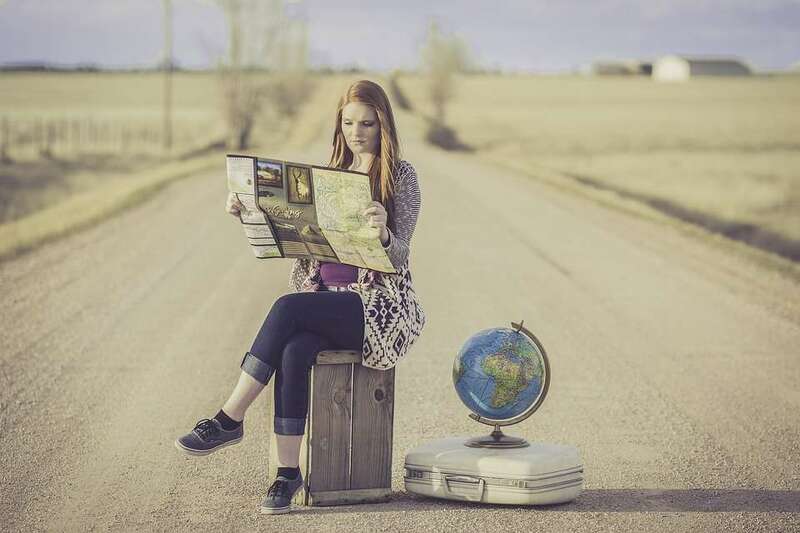 Are you writing procedures without knowing where you are or where your headed? In other words, basically documenting key processes in order to be compliant? Documenting those processes without a plan? Everything changes. We don’t want to adhere to our procedures so rigidly that we’re unprepared for change. We need to review our processes routinely – as we’re in the midst of them, and on a periodic basis – so we know if we’re getting the results we want. This way, we also know if we’re making our customers happy, if we’re staying abreast or ahead of the competition, and if we’re taking advantage of every opportunity. Are your process driving the expected results you planned? How many times have you had to document something and wished you had a map showing “You Are Here”? Or, wished you’d started with a better procedure plan to document processes procedures? (b) can train people, should the need arise. You don’t want to find yourself parachuting into a continuous journey somewhere in the middle of it. It would be like being set down in uncharted territory without a plan (map), let alone the proper provisions and tools. After several unsuccessful attempts to make deadlines and meet other ill-defined or undefined requirements, you would come to the realization that your are starting the journey in the middle without a clear view of where you are. 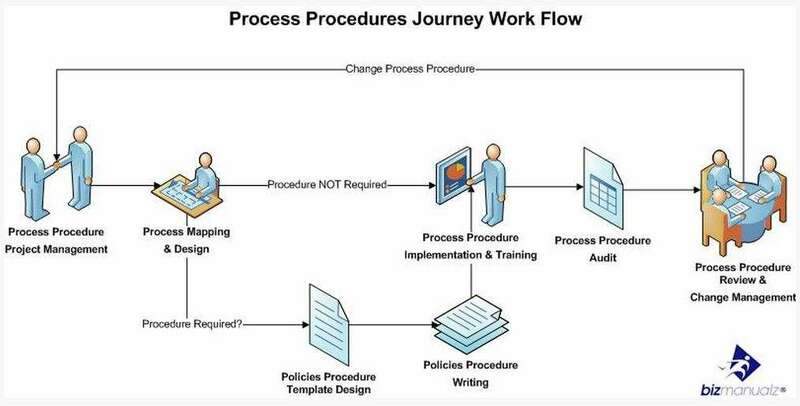 You can achieve effective business process change management, process consistency, process compliance, and process control by focusing on your business process procedures journey (Figure 1). If your procedures are not effective (driving the planned results), then it’s possible that your are skipping steps. Notice how we talk about processes procedures together. Your business model is a system of processes. Business processes need to be identified, communicated, and reviewed for there to be an effective change management process, with effective opportunities for business growth in place. In Figure 1, the procedure writing steps are colored in red, to signify their optional status. Not all processes require procedure writing; there’s a lot of overhead tied to every business procedure you write so that the more business procedures you write, the more procedures you have to edit, implement, train people on, audit, and review. Only company procedures required by standards, regulations, or company strategy must be developed. Often times the right training can be used instead of simple procedures. Michael Gerber’s book, the E-Myth, explains how important it is for entrepreneurs to think about working “on” their business instead of “in” their business. 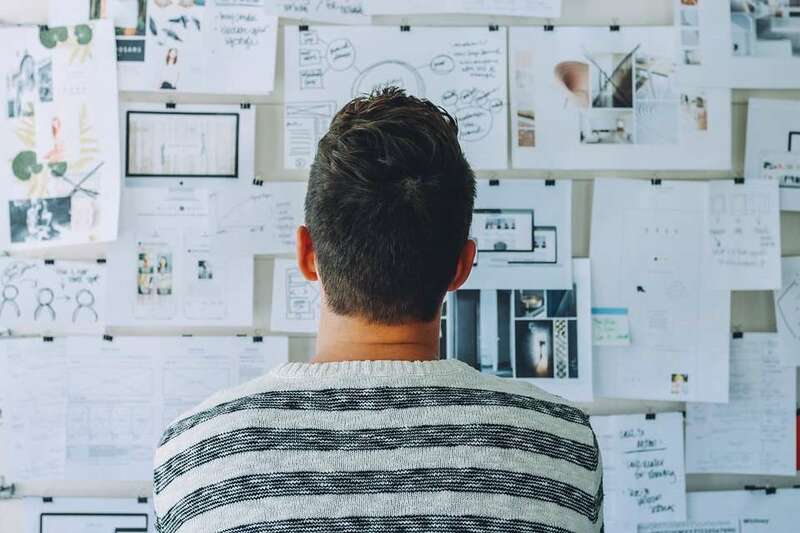 Working too closely inside of your business processes is sometimes referred to as “business myopia” — being too close to your processes can keep you from advancing on the business process procedures journey. Once you start working on your business — not in your business — you can identify key business processes, practice communicating critical business process metrics and information, and review those business process metrics against the changing marketplace. Now you are in control of your business process improvement. You can use the individual steps to focus your organization on adapting your core business processes to business process change, build repeatable business processes, adhere to process standards or regulations, and manage your business processes more effectively. Download sample policies and procedures that will provide you a plan to document processes and procedures with templates from Bizmanualz. We have printing business set up and provide the services to our customers. we need documented SOP of Marketing & Selling department , Accounts department , production department for better services as per standards. Please look at the Sales and Marketing manual, as well as the Accounting manual.